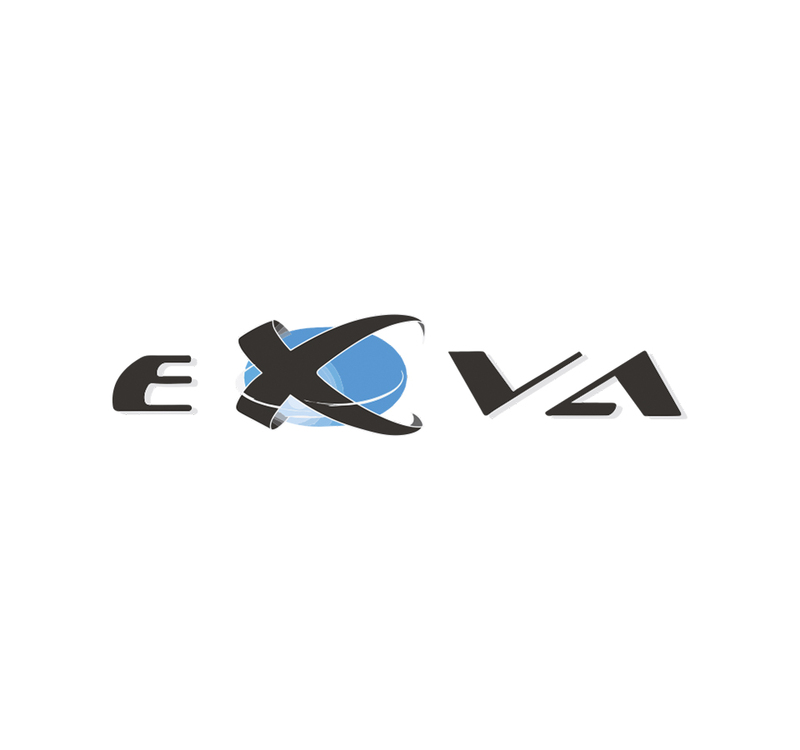 EXVA Technologies was founded in 2008 and it's presented as a technological company based in research and development of processing systems and video analysis. 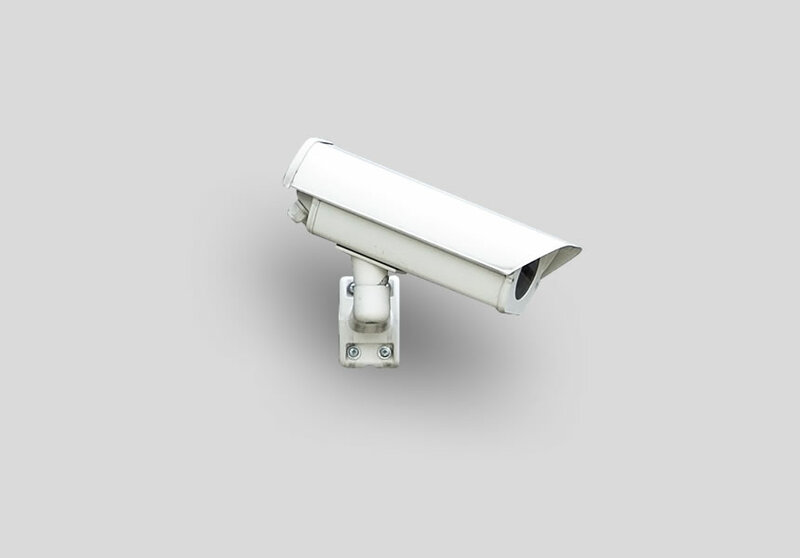 Its main areas of focus are intelligent video surveillance, gaming and entertainment, and tracking and statistics. 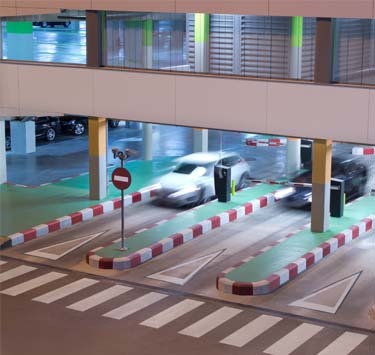 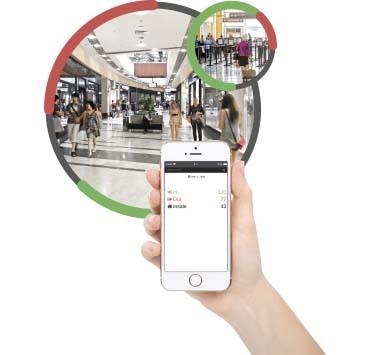 The EXVA’s products incorporate techniques resulting from the scope of several research papers on segmentation of moving objects, detecting faces, tracking of persons and vehicles, with the respective behavior analysis, using Artificial Intelligence latest generation algorithms.